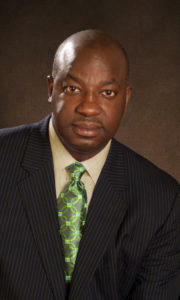 FRANKFORT, Ky. (AP) — Kentucky State University has formally installed M. Christopher Brown II as its president. The State Journal reports that Brown explained more of his plans Friday during a ceremony that brought him on board as the university's 18th president. Brown said the university could no longer be all things to all people, and instead would reallocate resources based on a new commission's recommendations. Brown called for new housing for up to 400 students, a new research collection and the revival of his campus life, which he believes will help with poor graduation rates. He also praised former interim President Aaron Thompson, who returned to his former job as executive vice president of the Council on Postsecondary Education this summer. 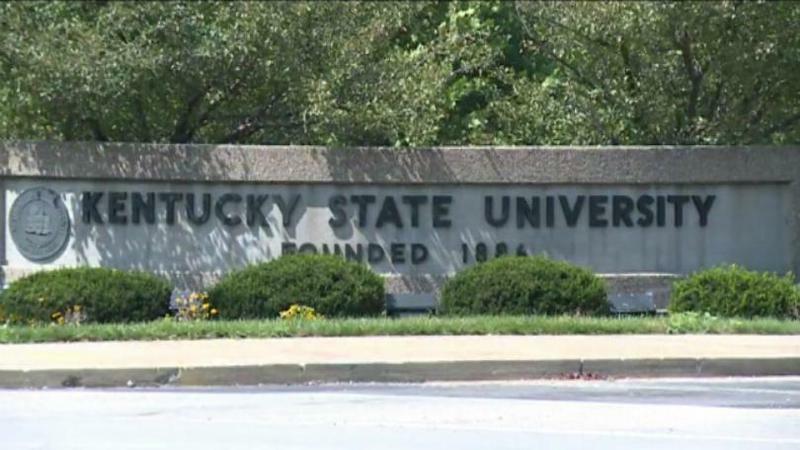 FRANKFORT, Ky. (AP) — A judge has ordered Kentucky State University to let the attorney general examine some documents about alleged sexual misconduct of some of the school's employees. The University of Kentucky's student newspaper asked to see the records last year. 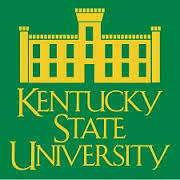 Kentucky State University officials are temporarily closing a residence hall to address mold issues. The closing affects some 90 students on the Frankfort campus. Mold had been discovered late last week in some dormitory rooms of Chandler Residence Hall. Upon further inspection, KSU officials decided to close the entire building for cleaning. Students are being moved out and permanently housed in Combs Hall. The president of Kentucky State University says his institution cannot withstand funding cuts in Governor Matt Bevin’s budget. 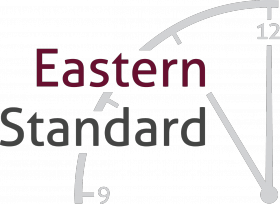 On this week’s EST, we’ll discuss the 130-year-old historically black college, it’s past and current role in the Commonwealth and it’s future in light of the proposed cuts. WEKU's Jonese Franklin reports Kentucky State University's 2015-16 budget proposal includes cuts to faculty and staff jobs. Kentucky State University President Raymond Burse has outlined plans for next year's $45.8 million operating budget.